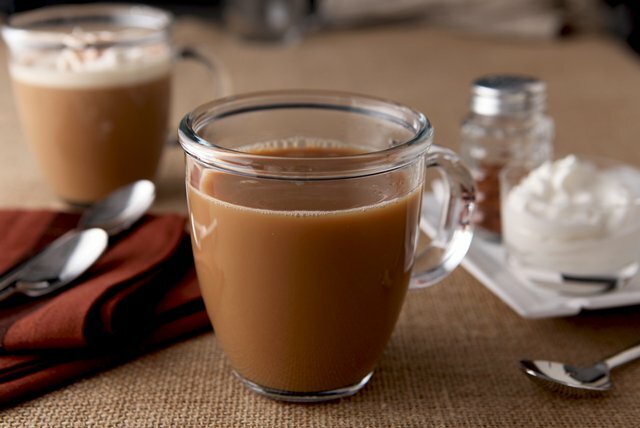 We could just sit and take in the aroma of this MAXWELL HOUSE Pumpkin Spice Latte all day. (It's that good!) That said, sipping it is even better. Place coffee and spices in filter in brew basket of coffee maker. Add milk and sugar to empty pot of coffee maker. Add water to coffee maker; brew. When brewing is complete, stir until blended. Top each filled cup with a dollop of thawed COOL WHIP Whipped Topping and dash of additional ground nutmeg.